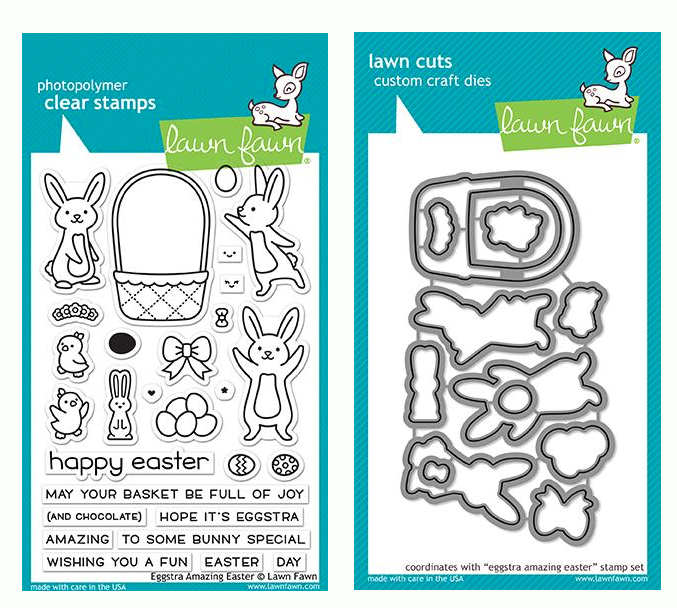 Lawn Fawn PLUS ONE Clear Stamps at Simon Says STAMP! 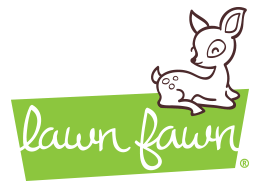 Success, Lawn Fawn PLUS ONE Clear Stamps has been shared! Have a bundle of joy on the way? Create invitations, announcements, baby shower cards, and more with this cute set of 25 clear stamps.